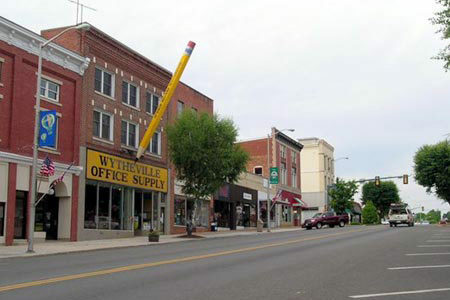 From the Great Lakes to Florida, the interstate that intertwine in Wytheville bring in thousands of tourist and visitors every year to this small town. 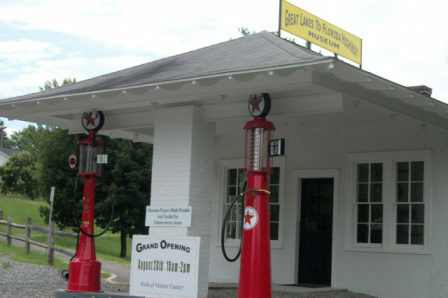 Wytheville even has a little museum named after this—the Great Lakes to Florida Highway Museum. Named after one of the history figures that signed the Declaration of Independence, George Wythe, the small town will immerse you in it’s history and culture that still lives today through architecture, museums and celebrations. The average number of days on the market in Wytheville was 124 in October 2016 as compared to 143 in October 2015 and 182 in October 2014. There were 278 available properties in Wytheville in December 2016. 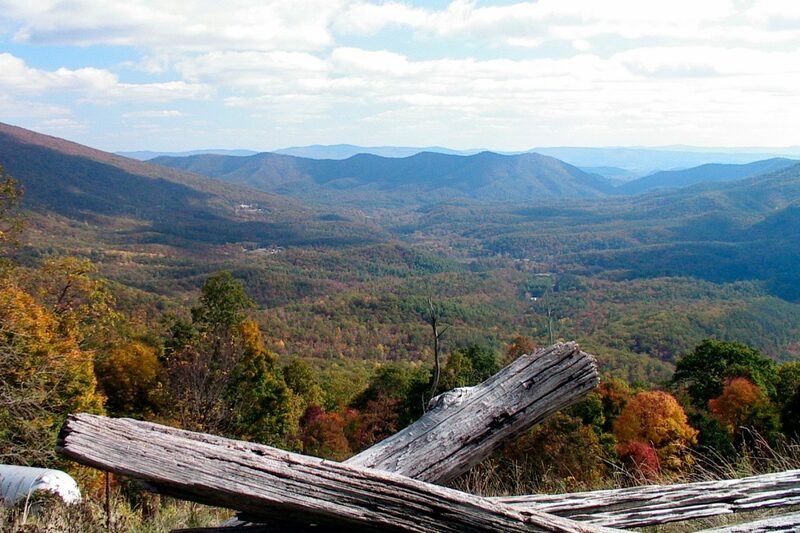 Take a trip to Big Walker Lookout and let the views of the Southwest Virginia mountains take your breath away from 3,405 feet above sea level. Once it’s all taken in, the Big Walker Country Store is sure to spark your interest on the way down the mountain. 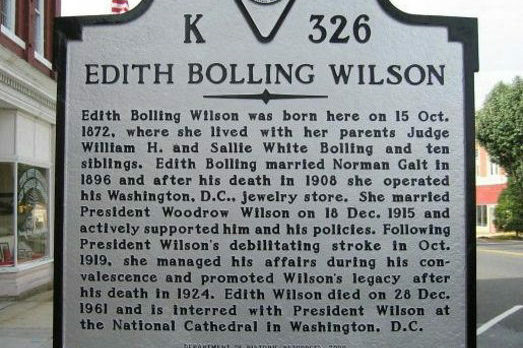 More history can be found at the Edith Bolling Birthplace Museum. The museum that is dedicated to the First Lady of President Woodrow Wilson takes you through the story of the life of First Lady Edith Bolling Wilson. Take a moment and relax with a glass of local wine in hand as you enjoy the fresh mountain air. 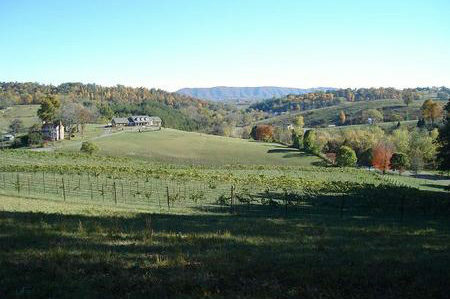 West Wind Farm Vineyard in Wytheville is the perfect location for local wine lovers and wine tourist to get a little taste for what Southwest Virginia wineries offer.